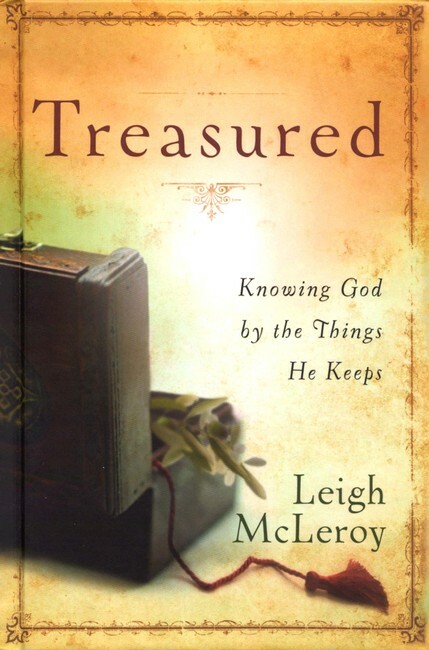 The idea behind Leigh's book is to know God by the things He might choose to keep in a treasure box. I thought it was an interesting idea and that is why I chose to review this book. Unfortunately, I could never get into the story. I hate to even say it. It didn't seem to flow. I struggled through the shallowness of comparing the life of Joseph to being evicted from a duplex. It lost me at the lengthy description of a love affair with Harry Potter. Perhaps I am expecting too much from a book about Christ and His treasures. Sadly, I cannot recommend this book to you.